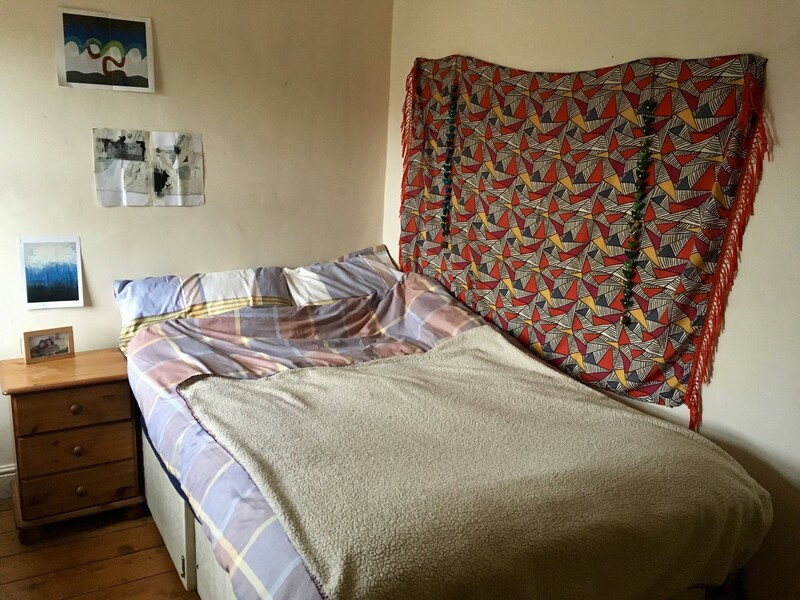 I have a lovely, bright double bedroom available from January 2018 until August 2018 (flexible with dates) for £300 per month not including bills. Bills estimate at around £40 per month. 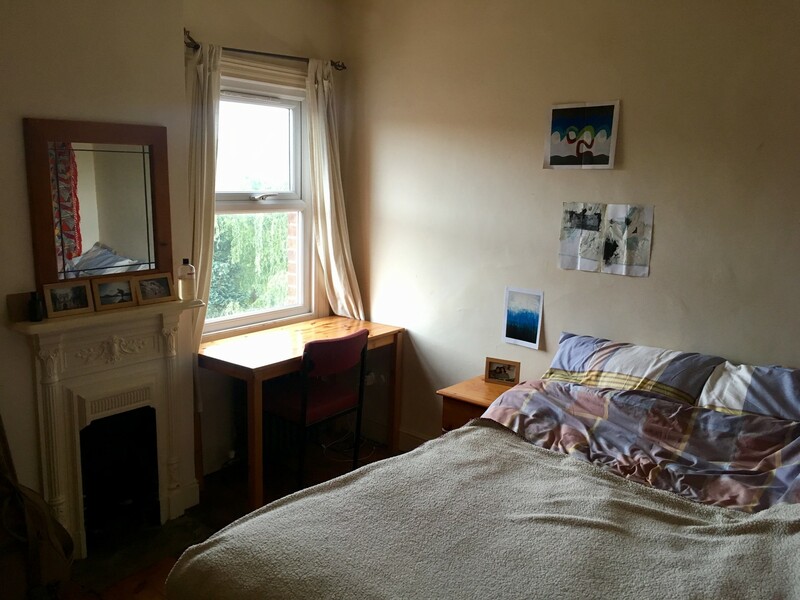 Our 4 bedroom terraced house on Cardiff Road is just a 10minute cycle from UEA and Norwich city centre. We're really close to the shops on Unthank Road where you will also find bus stops should you prefer to take the bus. The house has 2 bathrooms, a kitchen, a really cosy living room and a garden. It is fully furnished. 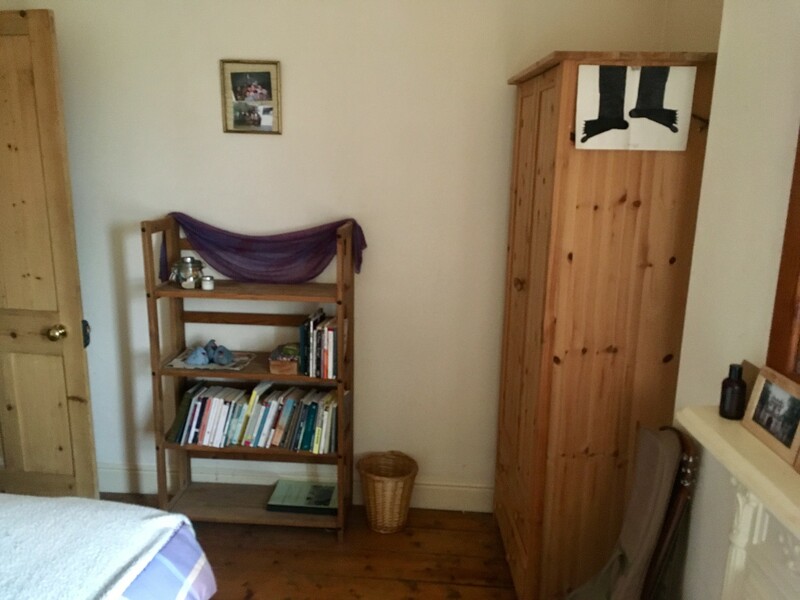 You would be sharing the house with 3 friendly, welcoming female UEA students who would be more than happy to answer any questions you have about student life in Norwich. Contact me if you'd like to see more pictures, or have any questions about the house or Norwich in general. If you'd like to learn more about my housemates, we can also arrange that!